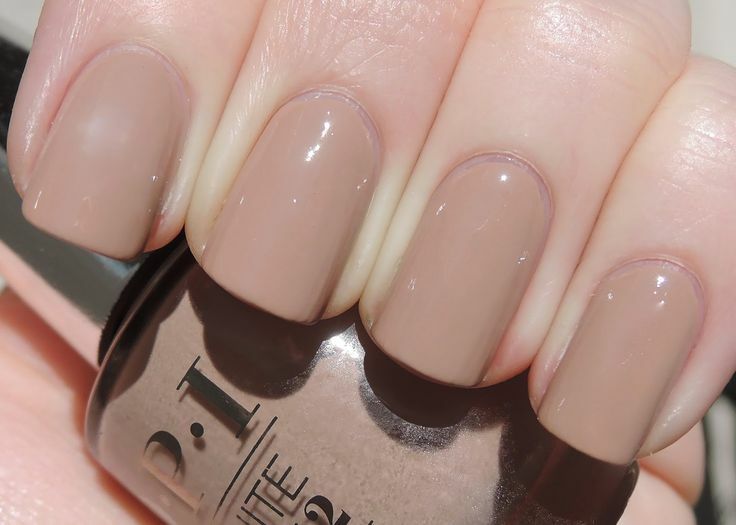 The fabulous shades of OPI nail polish are beautiful, yet sassy. You are sure to find nail polish colors that match your mood, your character and your wardrobe! All shades provide the ultimate in performance and wear. OPI Classic Nail Lacquers provide a comprehensive palette of gorgeous lacquers for every mood, style and season. With fun, descriptive names and high quality performance, these classic colors will have your clients asking for OPI Nail Lacquer every time.